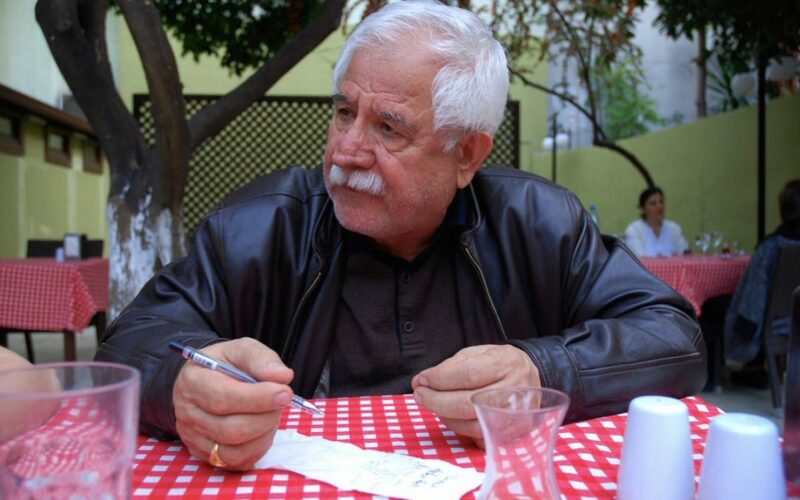 Mithat Can, a 73-year old human rights advocate and the head of Antakya branch of the Human Rights Association, has been detained by Turkish police due to his public statement critical of Turkish military operations in the Kurdish-controlled Afrin region of Syria. Mithat Can’s son, Eren Can, tweeted on Tuesday that police raided the Antakya house of Can family and took the father into custody on charges of “incitement of hatred and hostility” through a public statement he released several days ago. The Turkish Armed Forces backed by armored vehicles, special forces and infantry regiments have advanced five kilometers (three miles) inside Afrin, which is controlled by the Kurdish Democratic Union Party (PYD), the state-run Anadolu news agency reported some two weeks ago. 73 yaşındaki insan hakları savunucusu babam Mithat Can bu sabah 06.00'da ev baskını ile gözaltına alındı. Suçu barış istemekmiş..